NEW! 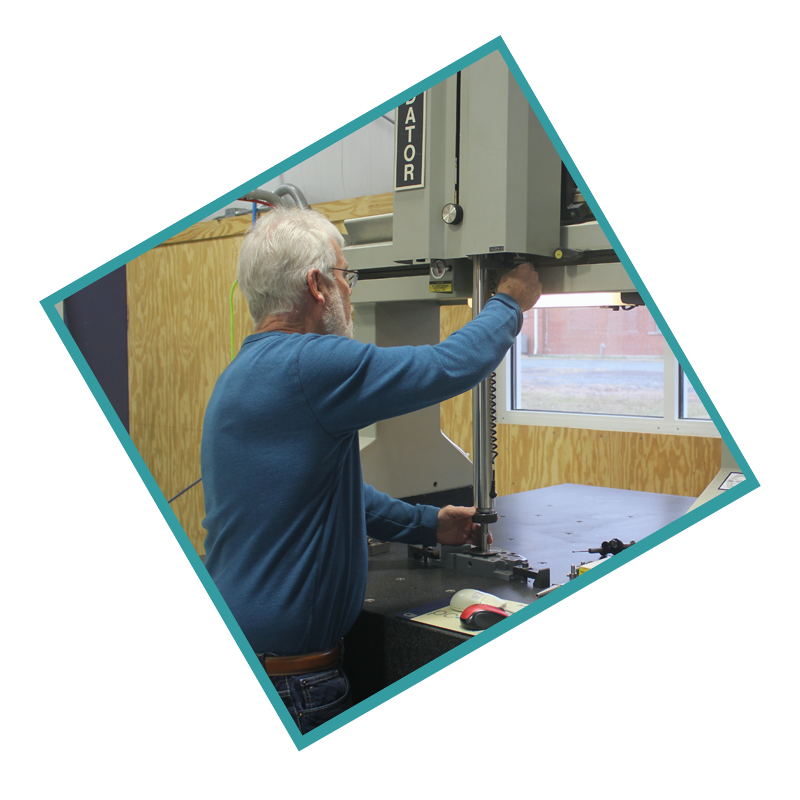 Our Machining Skills Credential Program is designed to train students to earn credentials from National Institute of Metalworking Skills (NIMS). 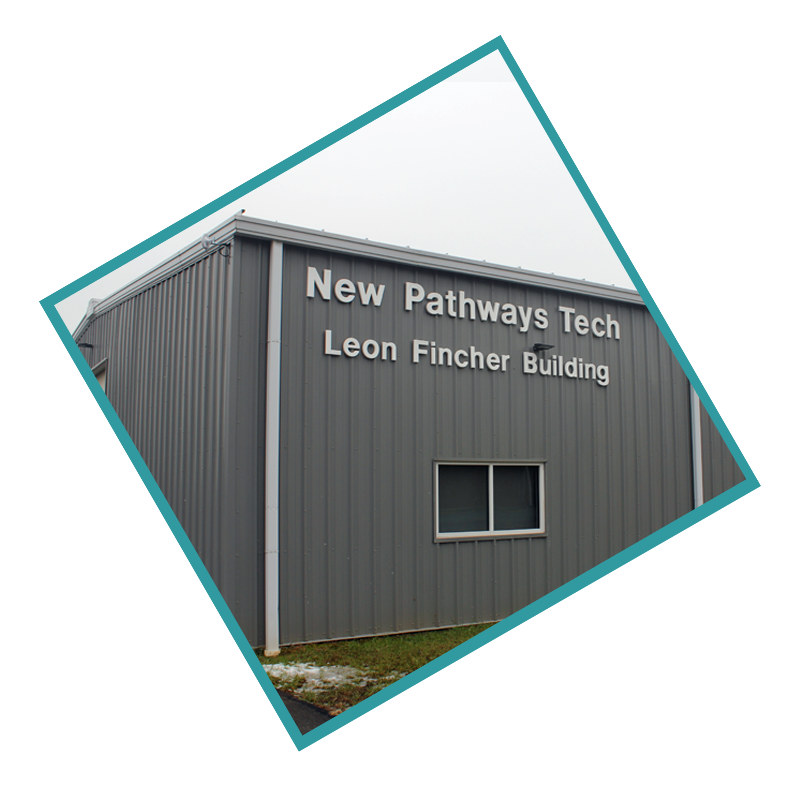 Onsite training is held at the state-of-the-art New Pathways Tech Machinist School on the Carver Center Complex in Rapidan. 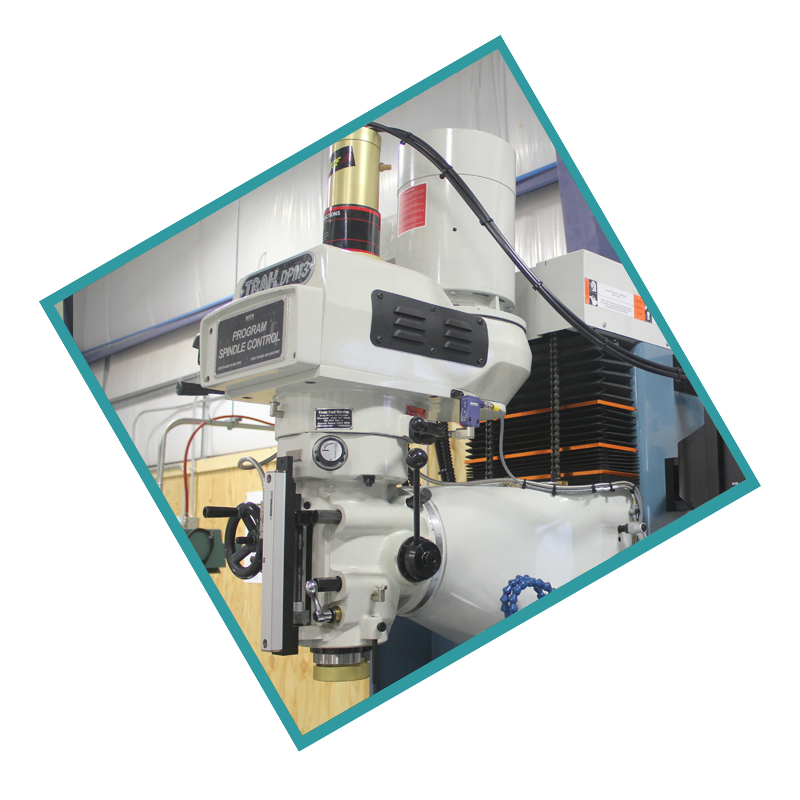 The emphasis of all the courses is to produce precision machined parts using both manual and CNC (Computer Numeric Control) machining equipment and to train to earn additional NIMS credentials. The training facility, housed in the back building on the campus of the George Washington Carver School along U.S. 15, the school, will offer the latest in technology, thanks to numerous partnerships and grants. Follow our News/Press page for updates in our community, our facilites, and everything New Pathways related. Get in touch with us to find out how you can get started on your new career path. We’ll answer any questions about the program that you may have.